*Disclaimer: I received this wine as a sample from the PR rep for this wine. Yes, please. 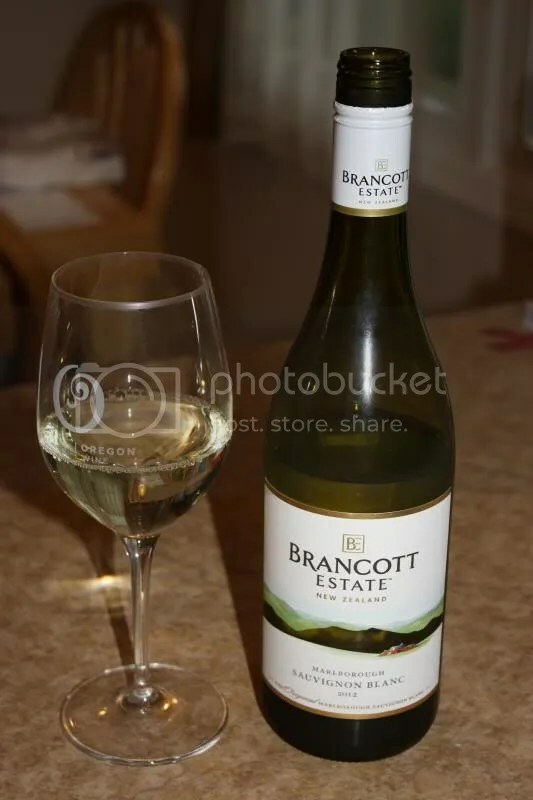 Brancott Estate out of New Zealand is currently running a contest to enter to win a trip for two to New Zealand. Head on over to Facebook to enter for your chance to win. The contest runs through August 31. I’ve always wanted to go to New Zealand, ever since I did my very first term paper on New Zealand culture in my 7th grade language arts class. 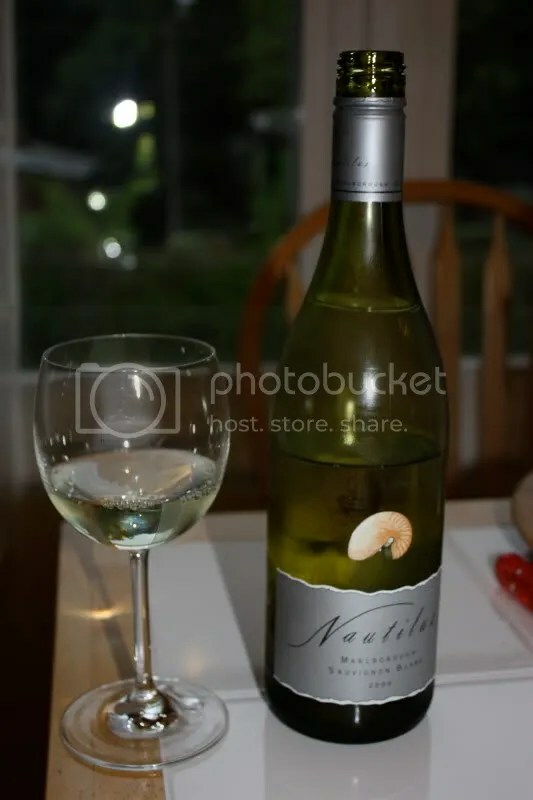 Attempting to promote the contest and, of course, the wine, a bottle of the 2012 Brancott Sauvignon Blanc arrived on my porch recently. 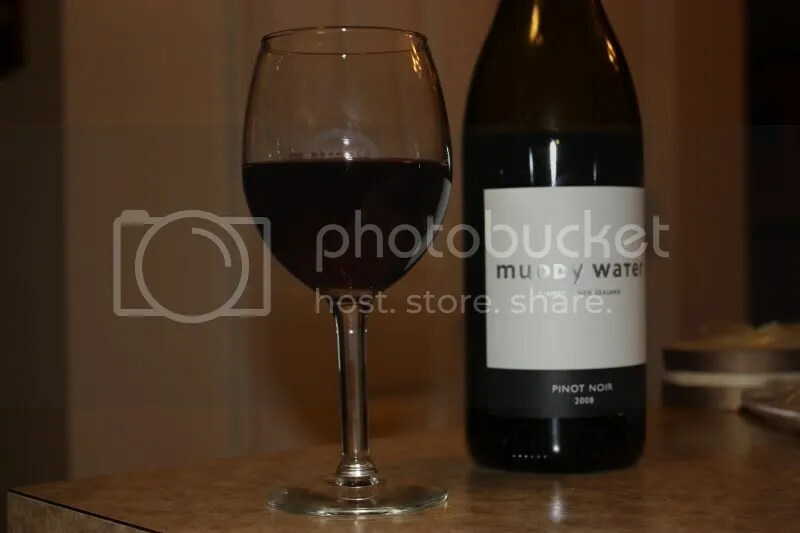 The wine retails for about $9-$10 depending on your market, sports a screw cap closure, and Mr. Wannabe Wino recycled the bottle before I could record the alcohol content. 1.) 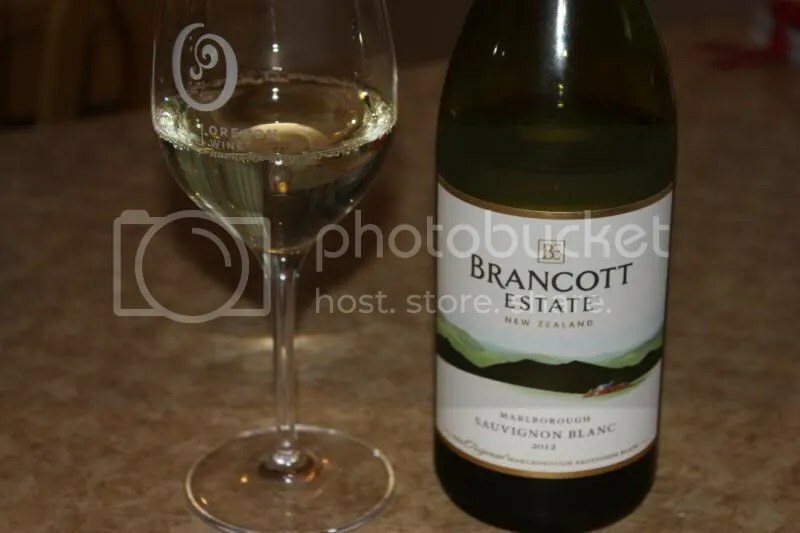 A bottle of the Brancott Sauvignon Blanc usually makes it into my 12 under $12 cases at the Total Wine. 2.) 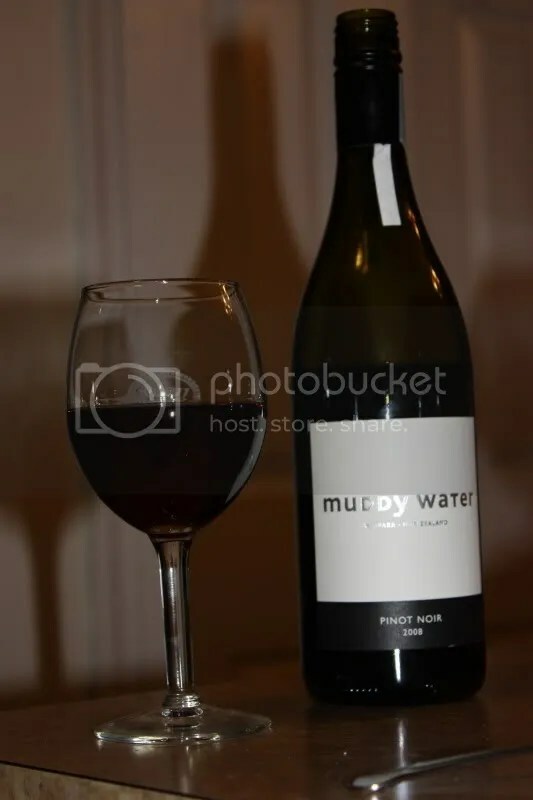 I often serve the Brancott (though not this vintage) at parties and our guests guzzle it. 3.) This particular vintage wasn’t my favorite of the ones I’ve had from Brancott, it had too much green pepper and even jalapeño on the nose. 4.) The pepper followed through to the palate for me and I just couldn’t get past it. 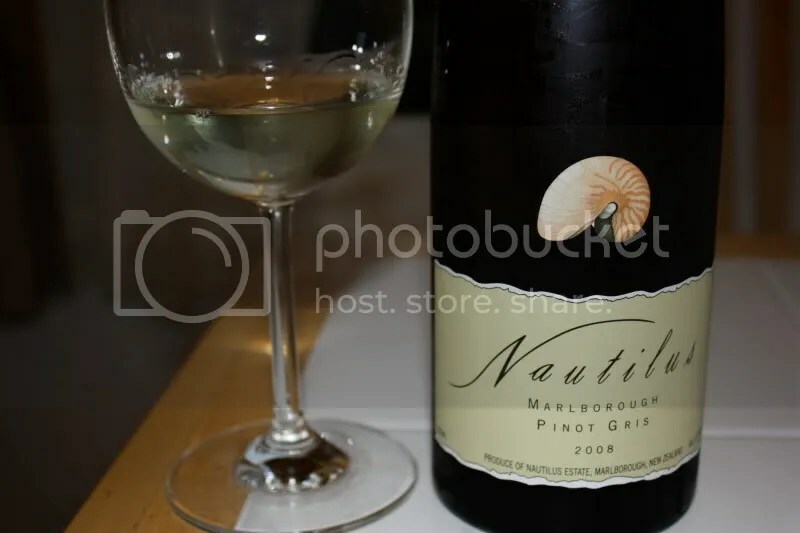 On the nose I found lime, grass, lots of green pepper, melon, tropical notes, and jalapeño. On the palate I got more peppers, lime, lemon, pink grapefruit, and slight tropical notes. While the palate showed tons of citrus, the pepper just threw me for a loop and I couldn’t get into this wine. 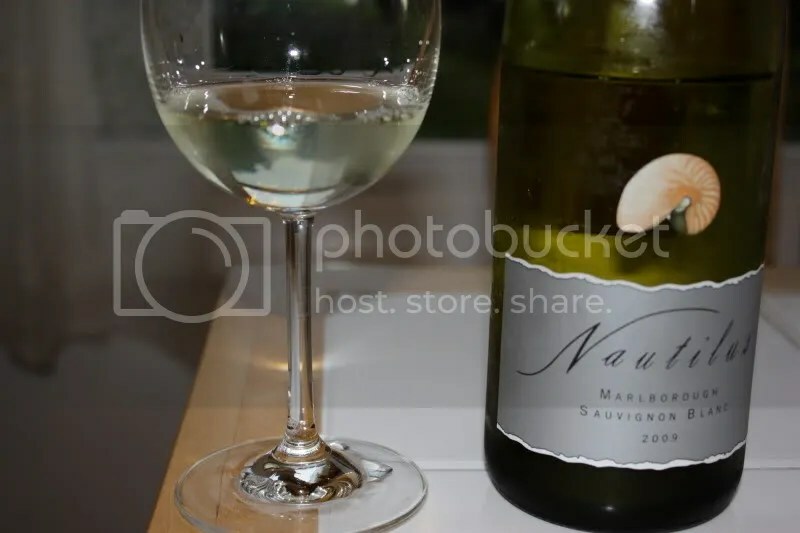 Filed under: New Zealand, Sauvignon Blanc, White, Wine |	Comments Off on Chill in NZ? 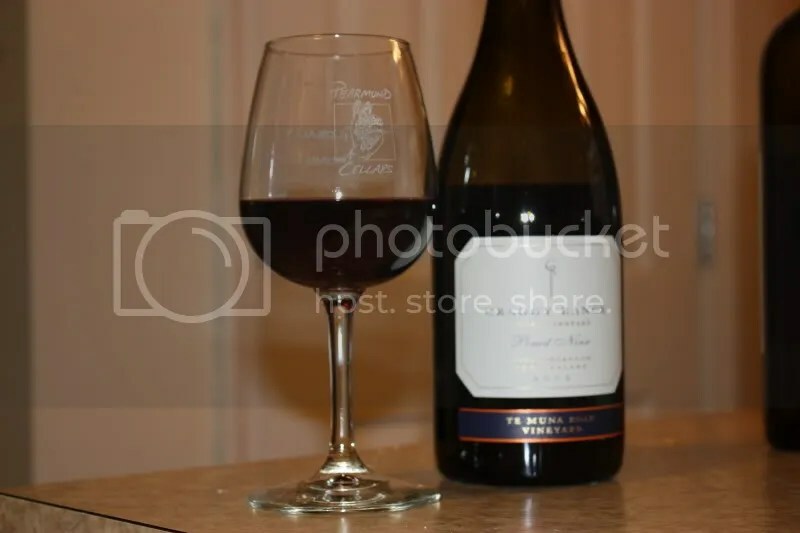 Along with my current Cab Franc obsession, I’m also really liking Pinot Noir a lot these days. Perhaps it’s the warmer weather driving me towards reds with lighter flavors. Or maybe I just like wine. Lots of wines. 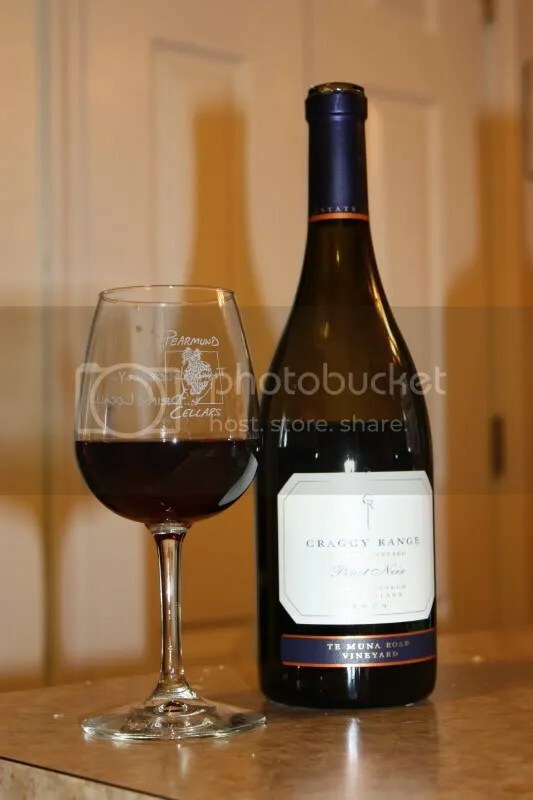 Tonight we tried the 2009 Craggy Range Te Muna Road Pinot Noir which was just a lovely wine overall. 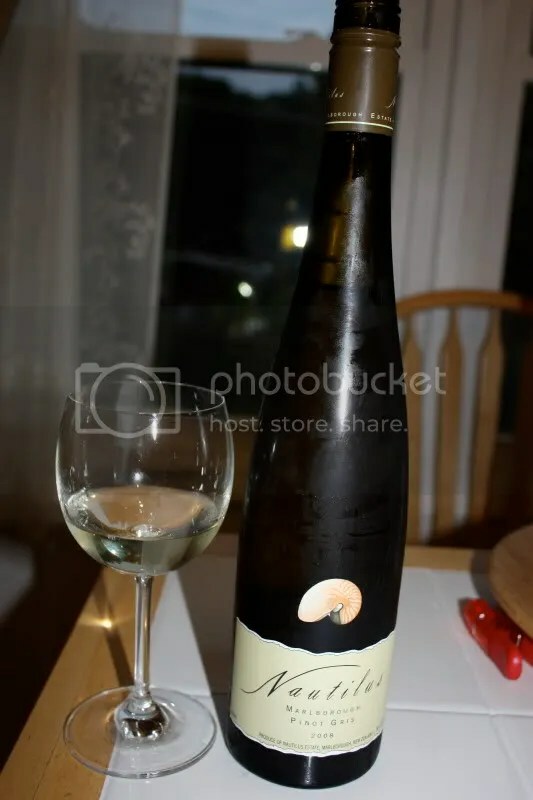 The wine has a real cork closure, clocks in at 14.5% alcohol by volume, and retails for about $45. 1.) 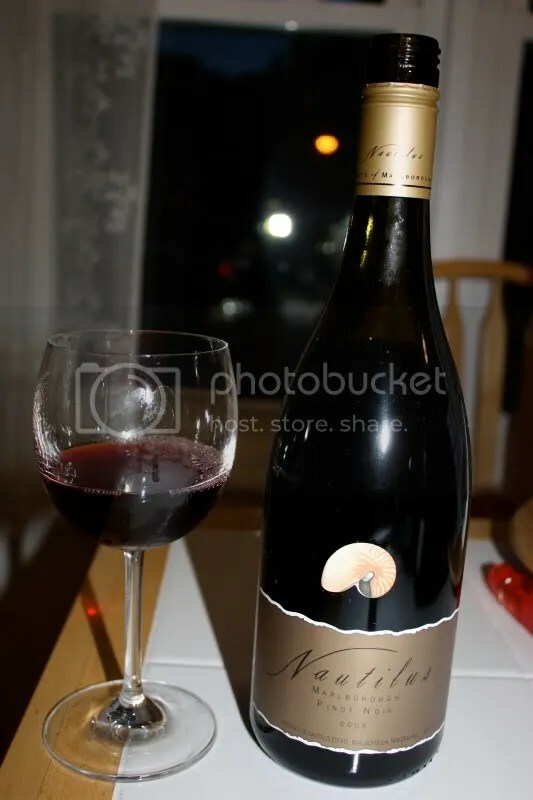 The price is a little steep, but this is a really well done Pinot. 2.) The nose reminded me a Hope chest. Perfumey with cedar and spice. Yum. 3.) 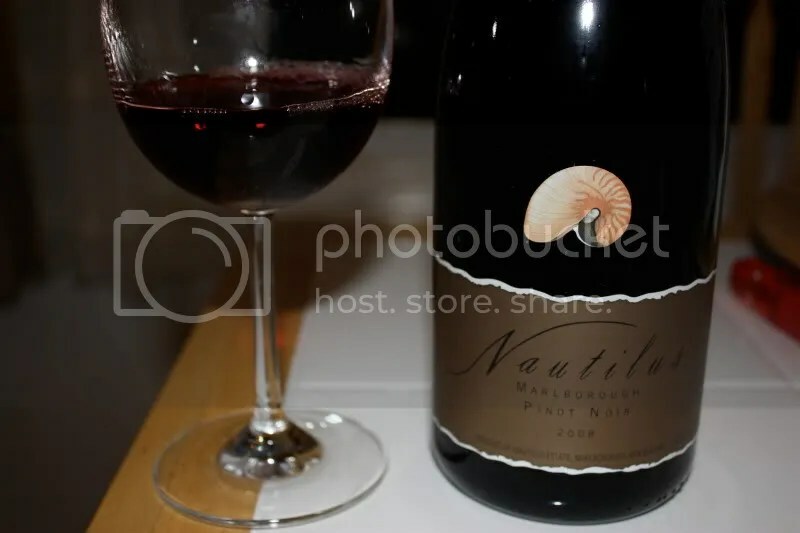 I’ve had some pretty great Pinots from New Zealand lately. 4.) This wine just kept getting better the more time it spent in the glass. On the nose I found herbs, smoke, spice, cedar, violets, and some spicy notes. In the mouth I got raspberry, cherry, pepper, spice, black cherry, black raspberry, and cedar. The flavors were really deep and the wine had great structure and body.